Socially enabled, self contained Special FX studios. 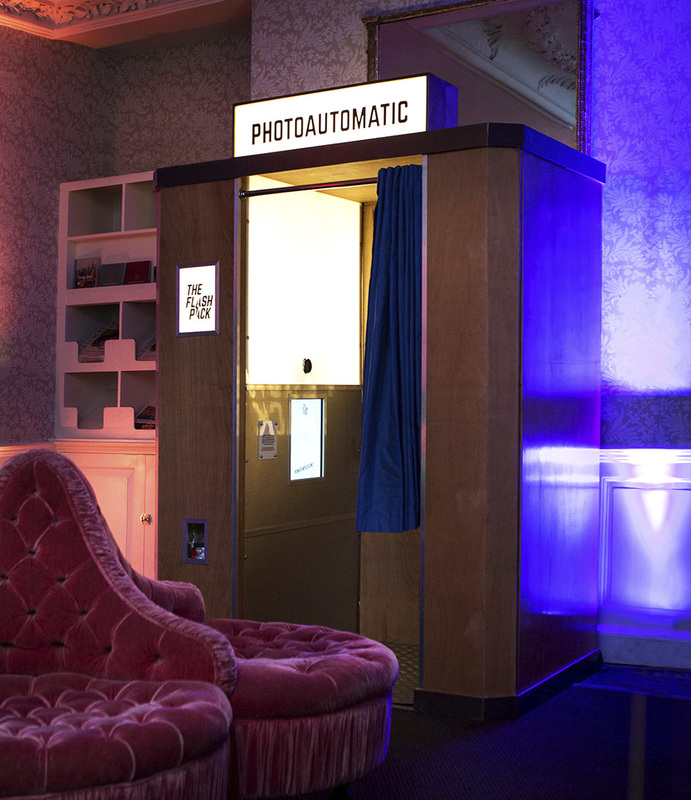 Powered by video and photo automation scripts, if you can do it with a camera and post production suite, we can probably do it with one of our photobooths. In seconds. 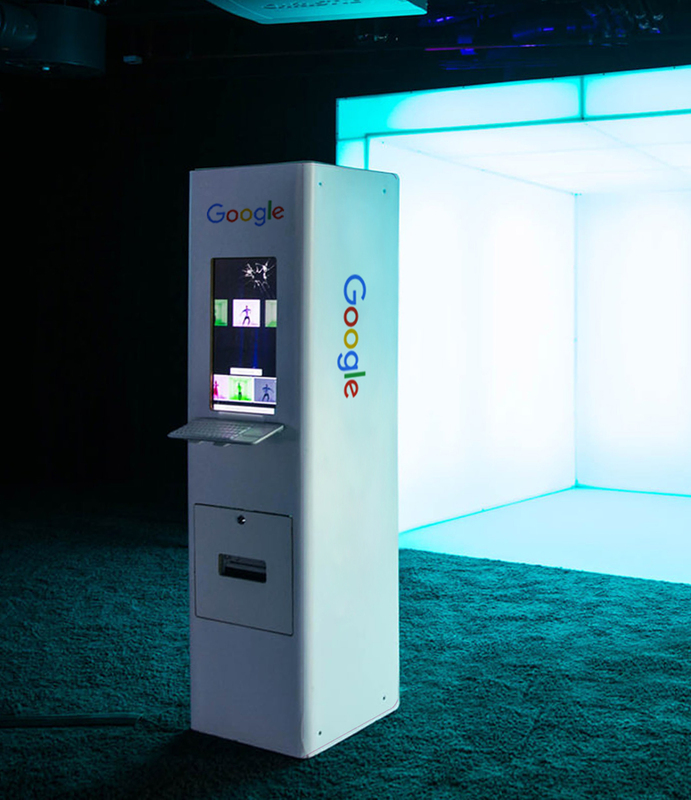 It’s a mini VFX studio. Set up in minutes it’s versatile, space efficient and easy to deploy. 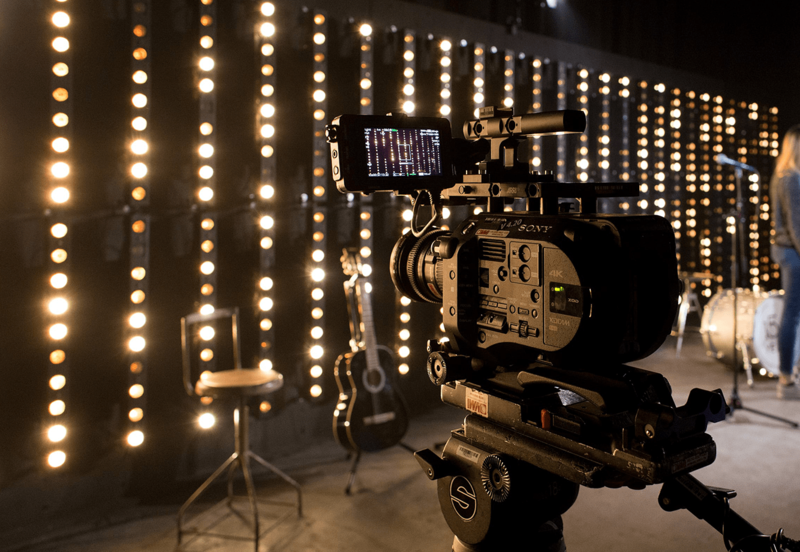 Socially enabled, touch screen ready and with built in studio lighting as standard. Full length, portrait, video, gif, in store, in the street, around the world. you can do it in private. 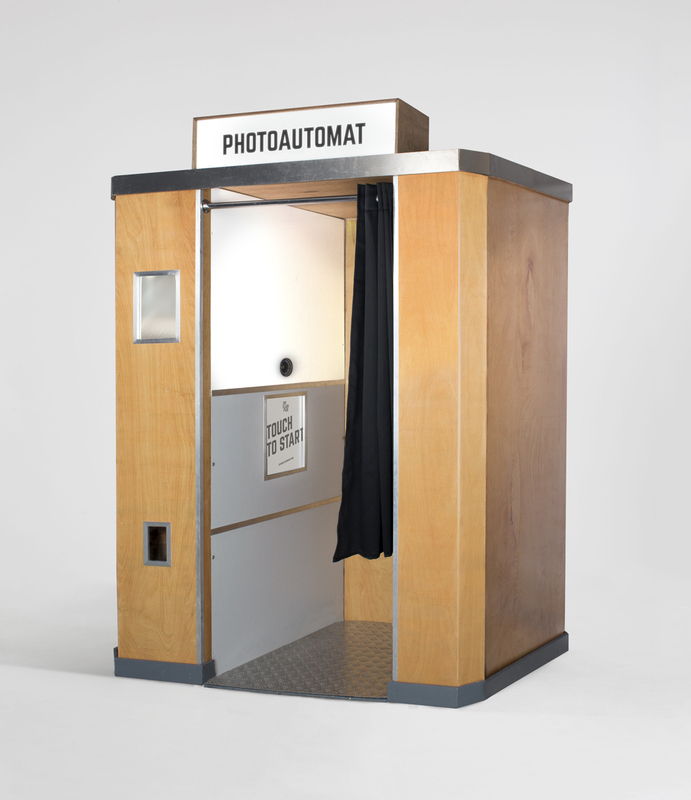 Traditional photo strips have their place, but our Rendergraph powered booths can do so much more. 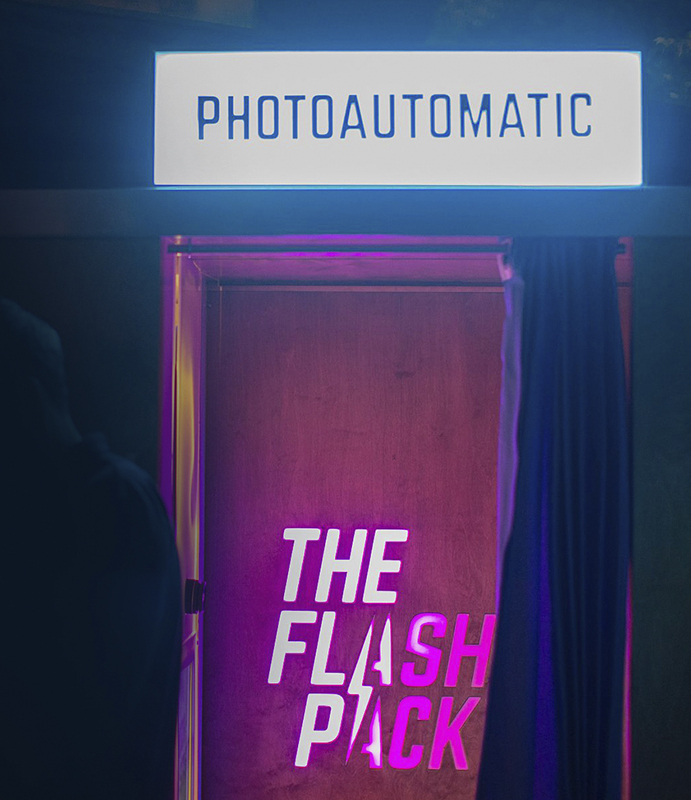 We integrate creative capture methods, lighting design and hardware expertise to make film that’s fit for social.